This well-being centre is nestled in the mountains near Lac-Beauport, only 25 minutes from Québec City. 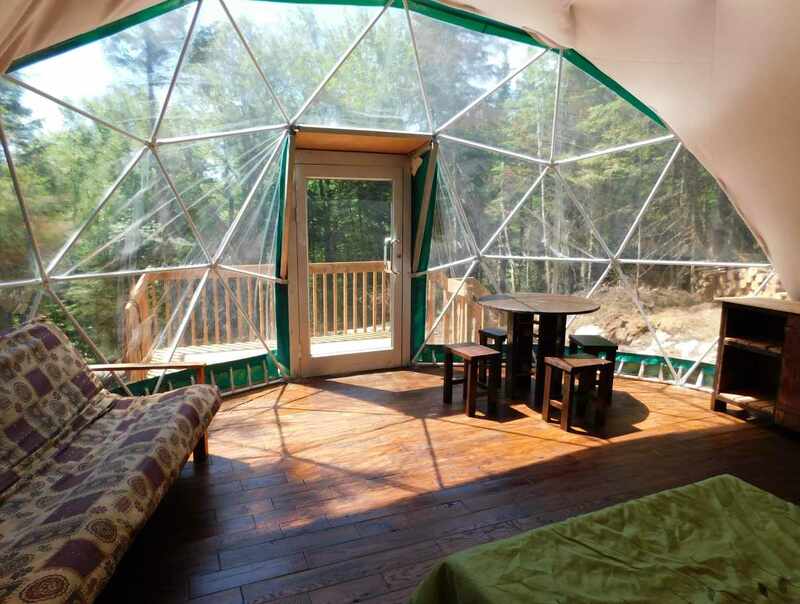 Unwind in a beautiful outdoor setting by spending the night in a yurt or geodesic dome cabin. For a more rewarding experience, opt for one of our packages and explore our hiking trails.